The Indiana University East community mourns the loss of Chancellor Emeritus David Fulton. He passed away Sunday, September 11. 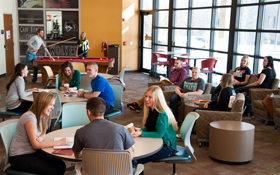 Fulton was IU East’s fourth chancellor and led the campus from 1995-2007. 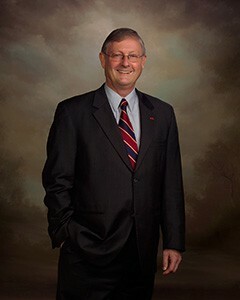 Indiana University East will award an Indiana University honorary degree to James L. Steck, Chancellor Emeritus of Ivy Tech Community College Richmond during its Commencement Ceremony. The honorary degree will recognize Steck’s exceptional leadership and service to the campus and greater community. 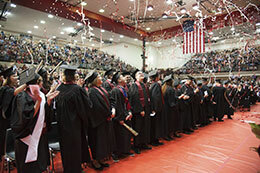 Indiana University East will host its 43rd Commencement Ceremony at 6 p.m. on Friday, May 16, at the Richmond High School Tiernan Center, located at 380 Hub Etchison Parkway. 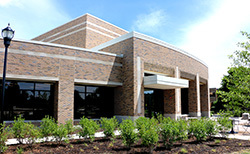 This year, the university will confer 560 baccalaureate degrees and 61 master’s degrees. 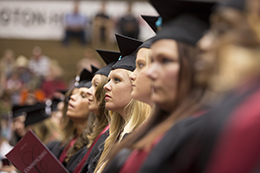 The awarding of the degrees this year marks the most awarded in IU East’s history, surpassing last year’s milestone 532 baccalaureate degrees and 28 master’s degrees.